If you've been dying to travel to the wilds of Scandinavia, today's release of Generation Zero may be just the ticket. 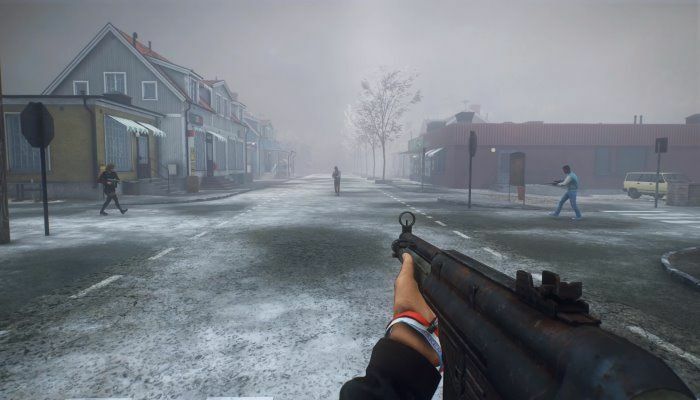 The game is considered an open world action game for PlayStation 4, XBox One and PC where players are transported to 80s Sweden where the local population has disappeared. Up to four players can play together or the game can be enjoyed solo. Learn more on the Generation Zero site.